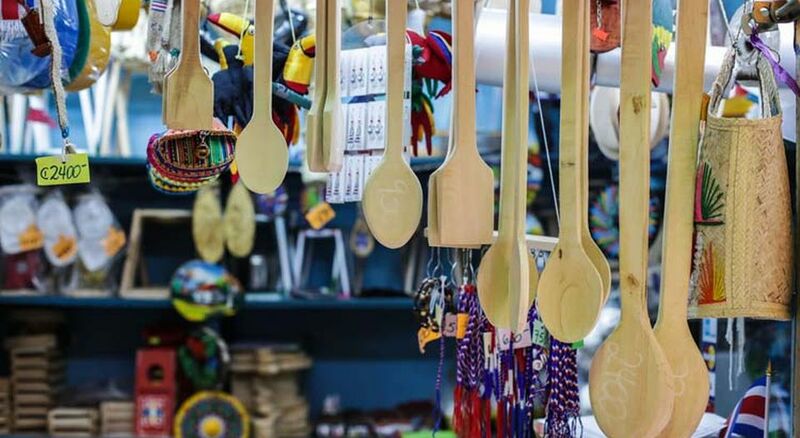 Costa Rica News – Three San Jose markets are preparing for a great change. They will, over some time, become an attractive tourist loop. The circuit for visitors to travel will connect the Borbón, Central and Coca Cola markets. The idea to refurbish them is part of an ITCR project called Strengthening Territorial Urban Public Management. Each will be transformed, all the while respecting their history and culture and making sure they don’t end up looking like malls. They will attract tourists as cultural epicenters where one can eat a local meal and take a part of the country home. Borbón will get a central lobby and an elevator so as to get more people to the infrequently used second floor. The corridors will be made more accessible and surfaces made uniform. At Coca Cola, the work will be done on the building and the mobility around it. The Central Market’s updates are still unknown, as there is no budget yet.